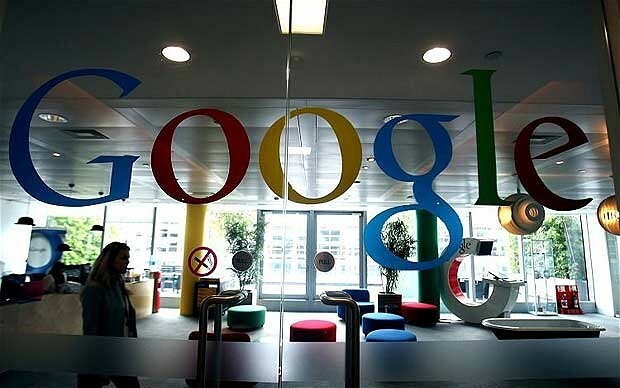 Google wants US subscribers of its upcoming mobile phone service to be able to roam the globe and see no extra charges. Specifically, The Telegraph reports Google is in talks with Hutchison Whampoa, the owner of the mobile operator Three and soon O2 in the UK. If the deal between Hutchison and Google were to go through, travelers could gain mobile access at no cost in UK, Ireland, Italy, Hong Kong, and several other countries where the conglomerate has networks. 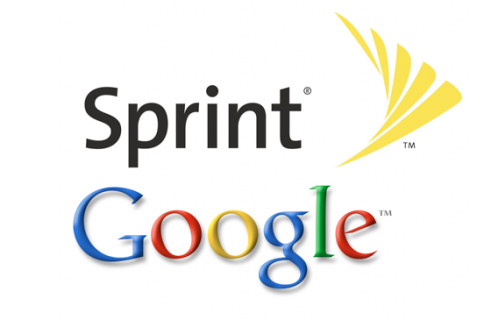 Sources told The Telegraph that Hutchison was a natural partner with Google in the plan, because it has also worked to eliminate roaming charges for Three customers. 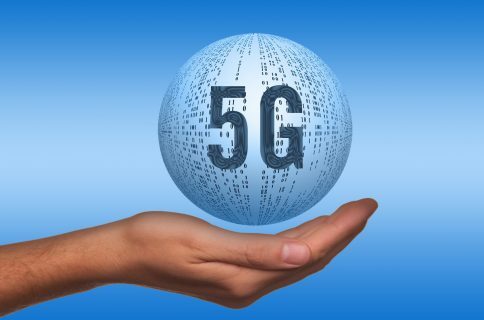 Google won’t build the network itself, but instead, operate on the Sprint and T-Mobile networks, switching between networks for the best connection – reports have pegged. Mobile roaming internationally can add up quickly for customers. A quick Google Search turns up how easy it is to rack up a big bill – sometimes even close to $1,000. 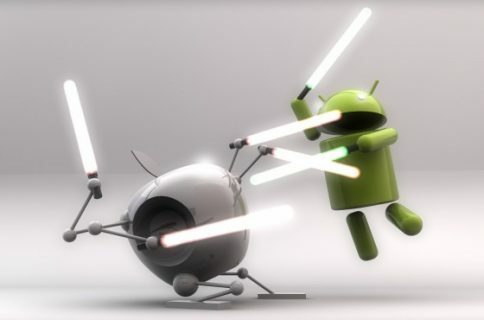 Moves like Google’s could put huge pressure on the industry. Furthermore, Apple has been rumored to include its Apple SIM, currently available for the iPad Air 2, on the next iPhone. It would allow customers to switch between carriers more seamlessly – giving them more choice. How sweet would it be to not have to pay roaming charges? Thanks Google.